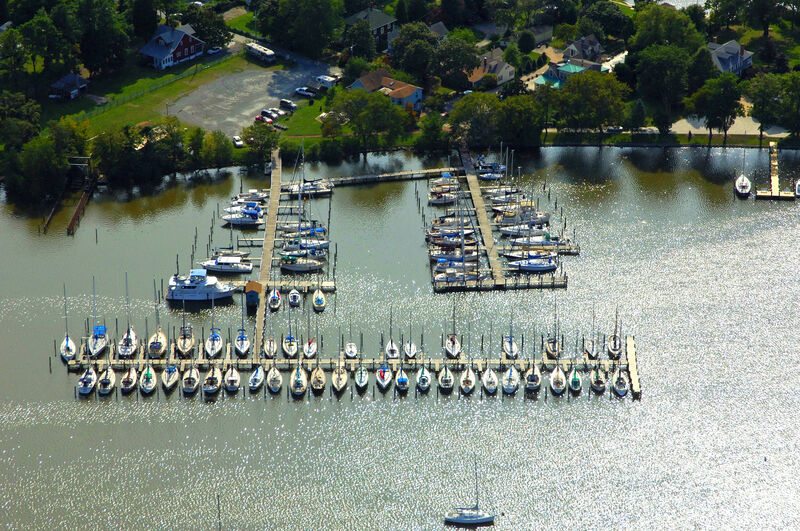 Swan Creek Marina is second generation family owned and operated. Since 1951 we have been providing the highest level of customer service in the industry. 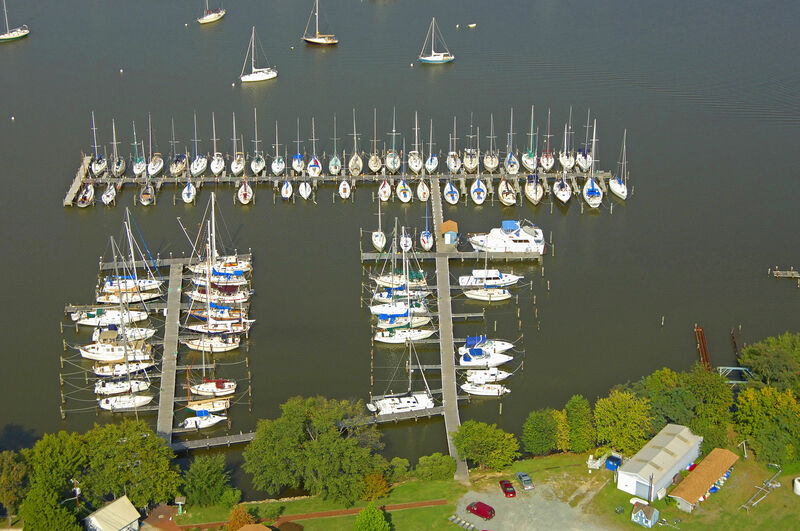 At Swan Creek Marina we treat every vessel with the greatest care as if it were our very own. 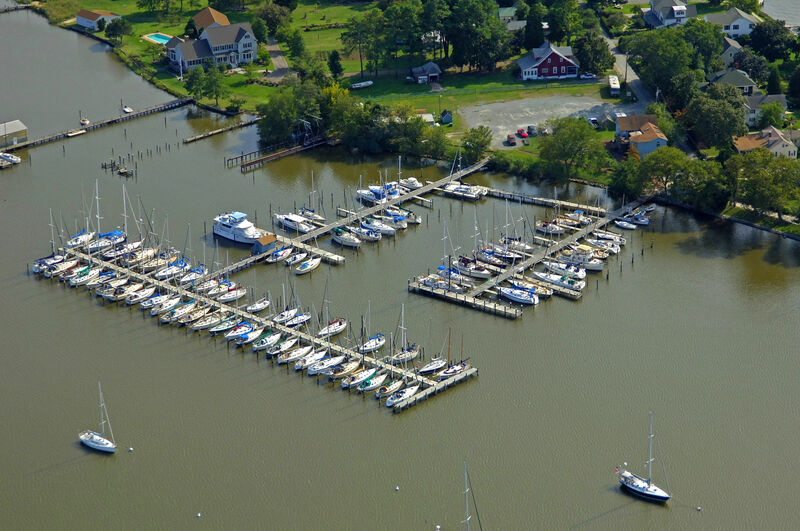 Our 100 slip and 24 mooring marina lays moments from the Chesapeake Bay on peaceful Swan Creek in Rock Hall, Maryland. Our facility is naturally protected, tides are 1-2 feet, and MLW = 6ft. Being the closest marina on Swan Creek to the Chesapeake, our boaters rarely, if ever, get locked in by low tides. 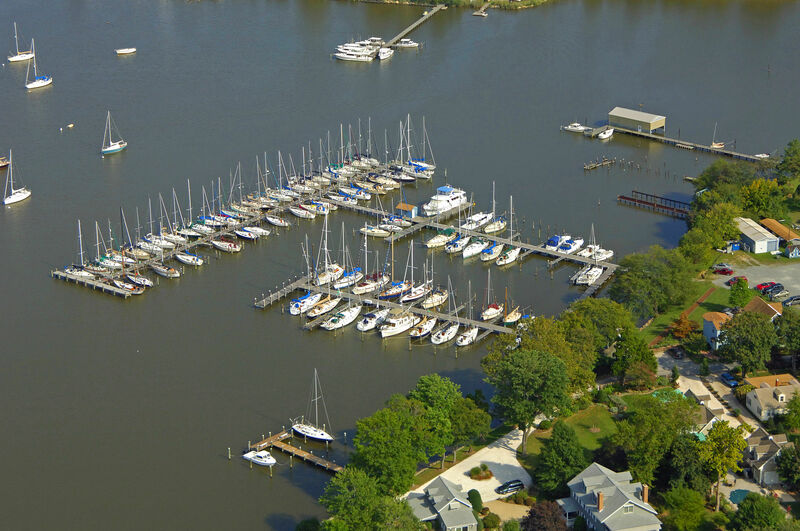 Our onsite owner’s residence and friendly atmosphere makes us a secure choice for storing your vessel. We are very fortunate to have a pleasant and friendly mix of customers, some of which have been with us for decades. 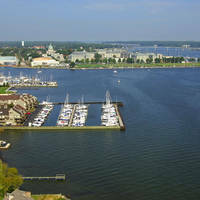 Our customers are boating enthusiasts whose vessels their favorite enjoyment. Aside from boating, it’s not uncommon to see a social mixer or friendly gathering at Swan Creek. 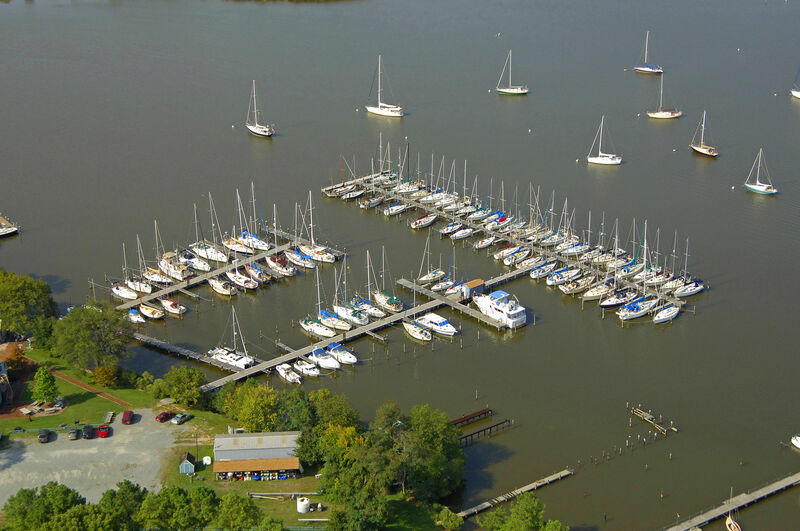 We are also the proud home of the Swan Creek Sailing Association. You can always count on a peaceful and relaxing time at Swan Creek! 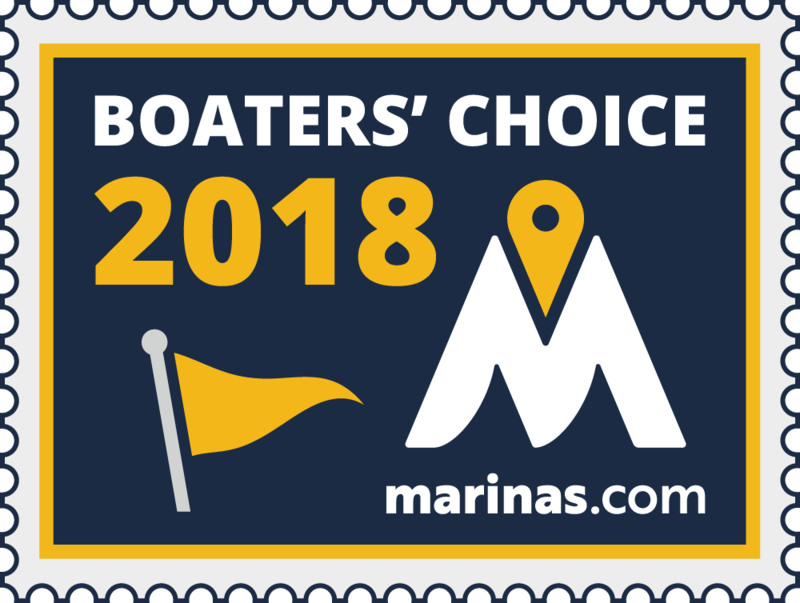 Our annual dockage customers enjoy air-conditioned heads and showers, picnic area with propane provided grills, fresh town water, 30 amp dockside power, the convenience of two floating dinghy docks, dock carts, ample parking, wet or dry winter storage, and rack storage for one dinghy included in their slip fee. We offer coin operated pump-out service and a fully equipped repair facility for all of your maintenance needs. Swan Creek Marina is also very do-it-yourself friendly. 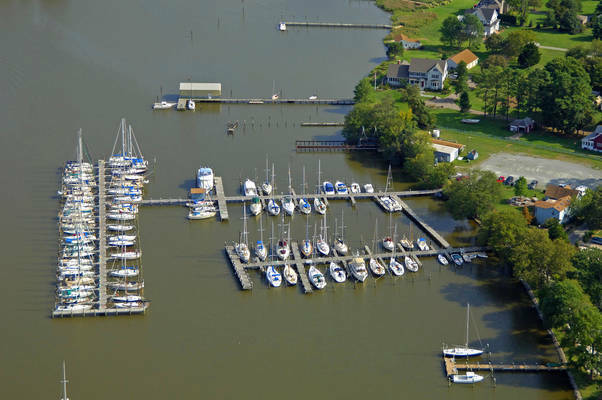 Swan Creek’s service yard is conveniently located moments away from the marina by water. Our yard can haul vessels up to 40 tons. 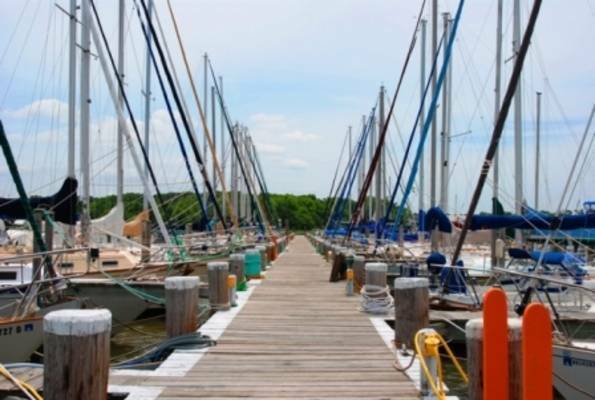 Our ABYC trained technicians provide mechanical, electrical, carpentry, and general maintenance services at very reasonable rates. Let our technicians’ decades of experience make short work of your service needs! We are sure you will fall in love with the natural beauty of Swan Creek. Please feel free to contact us with any questions you may have. We look forward to seeing you! 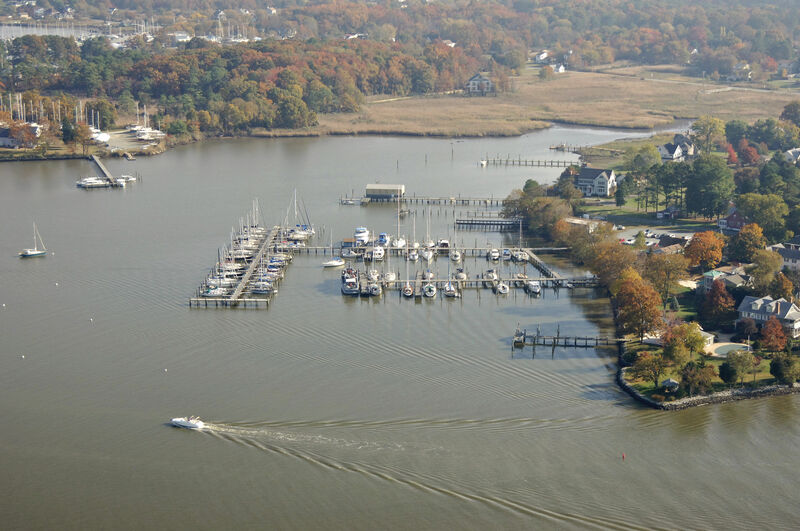 Beautiful, friendly and quiet spot on the Eastern side... Great stop for autumn Chesapeake travelers! Small no frills friendly marina in a beautiful setting. Very quiet and picturesque. Courtesy bikes makes it easy to go the mile into town. Helpful friendly marina, love staying here. Great communication, including details about our mooring assignment and offer of assistance, smoothed our arrival. Dinghy dock and bicycle availability were great and we were able to arrange for a late departure. Great visit and we are looking forward to visiting again soon! It's nice to stay at a family business. Lee and Chris were very gracious hosts with info as needed. The mooring field is a great asset and reasonably priced. 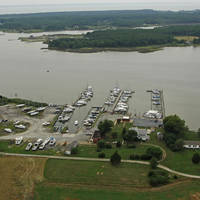 I Strongly recommend Swan Creek Marina for anyone transiting the Chesapeake or visiting Rock Hall, MD. 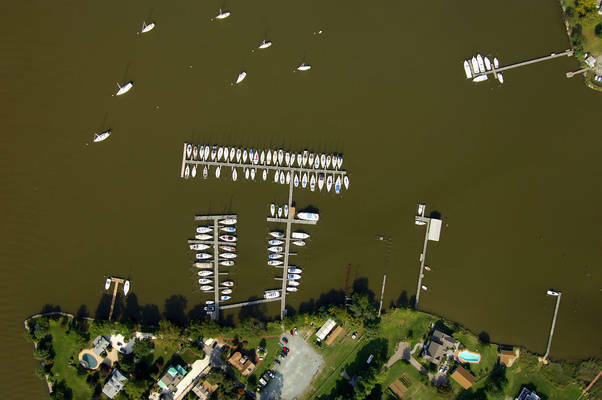 2 Dingy docks, water & pumpout, showers, Ice, bikes, etc. (no fuel) Family owned and run marina - clean, well maintained facilities & great staff! 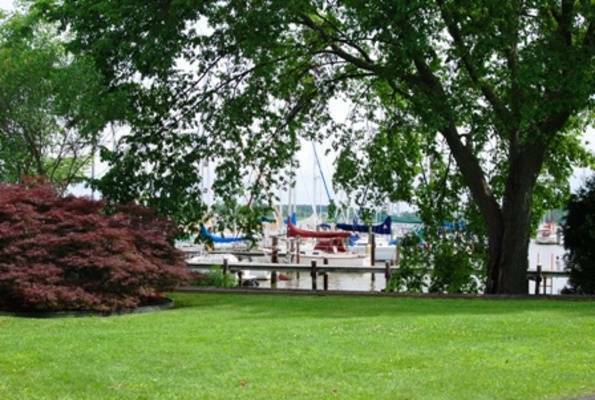 Peaceful setting with great views! Easy access to Rock Hall - walk “The loop” or call for the tram ($1 each way) Wife and I have been here for 2 weeks now - walked round trip most days (3.2 miles?) some days walked in and took the tram back. Bay Foods (supermarket) will also pick you up drop you off at the marina - nice! We’ll be back on our way south in October! 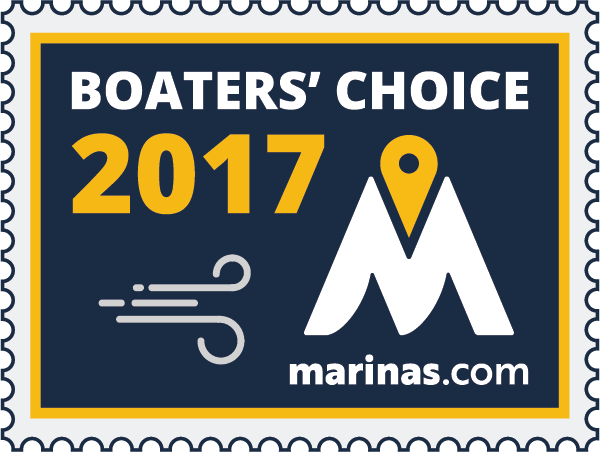 We always enjoy our stay at this family owned marina. Good people great location ! Great communication from the beginning to end...Very nice stay at a reasonable price! Another great stay in Rock Hall this july 4th weekend. Thanks for the hospitality! Email confirmation did not provide buoy number nor did it provide combination to get in the shower. Just make sure to call ahead even if you make an online reservation. Office was closed when we arrived. Fortunately, when we arrived to moor, someone answered the phone and gave us our buoy number. Had to get combination for showers from a slip holder. Nice quiet Marina. Loved the use of the free bikes to ride around town. 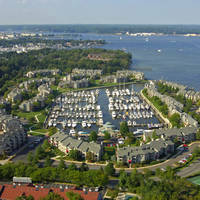 Outstanding marina, we always enjoy it here. The folks are great, the grounds are beautiful, and it's a short trolley ride anywhere.